The last time I posted a photo shoot, it was of Ashley and Brian’s. In case you missed it, Jasmine is Brian’s 8 year old daughter. I technically could have included Jasmine’s in with theirs, because hers were done at the same time. Actually, having Jasmine there was a bit of a last minute thing anyway- And I’m so glad she decided to come along! Not only did she make my job easier by wearing many of the accessories when they weren’t in use, meaning I didn’t have to carry them or stuff them back into the suitcase, she also was a great bit of practice because she was such a WONDERFUL little model! 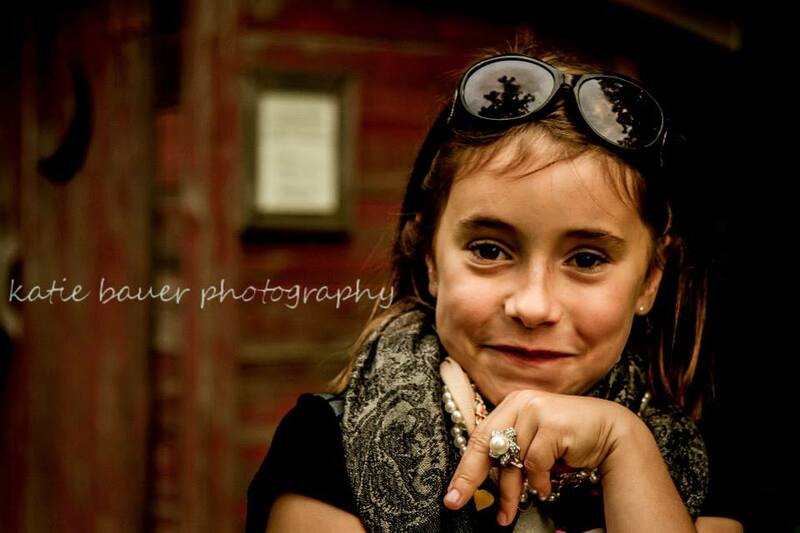 Can I just say- I love taking photos of little girls! They’re excited about EVERYTHING. They (usually) love to have their photo taken. They love to dress up, and because of their innocence, the fact that their accessories don’t match their outfits doesn’t even really matter that much and can often times add some fun and life into the photo. And no offense boys- I just enjoy taking photos of girls of all ages so much more. Not that I don’t enjoy shooting the male gender, it’s just that there’s so much more you can do with a girl. The flowers, the flowing lines in clothing, the jewelry and hats and costumes and girly props… I just love how whimsical photos turn out with some of these elements. I’ve actually been thinking a lot recently about how I’d like to start targeting a couple different markets and really focus on those: Weddings, families/couples, and female portraits of all ages. I’ll probably blog about what brought me to that decision sometime. Anyway, here are my favorite shots from Jasmine’s photo shoot! Isn’t she just the sweetest thing ever? And she was so smart too! The photos are great! She looks absolutely precious!! And I totally know what you mean about preferring to work with young girls… I find playing with little girls to be so much fun yet babysitting little boys to be an absolute nightmare! I rather play dress-up than ‘cops-and-robbers’ any day haha I’m probably going to end up having all boys one day for saying that. Oh dear god, please no. Hahaha! Me too. I was such a tomboy growing up. And now I’m loving all those girly things I never cared for as a kid. Making up for lost time maybe?